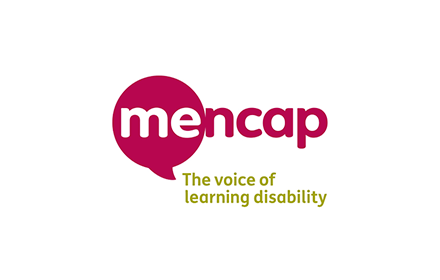 Thank you so much for your kind one-off donation of £365 to Mencap. We are the only dedicated UK charity to provide information and support for those affected by Congenital Melanocytic Naevi. Thank you very much for your donation. It really means a lot to me and to Autism Together. Thank you so much for having a Big Pink and for raising £213.85.